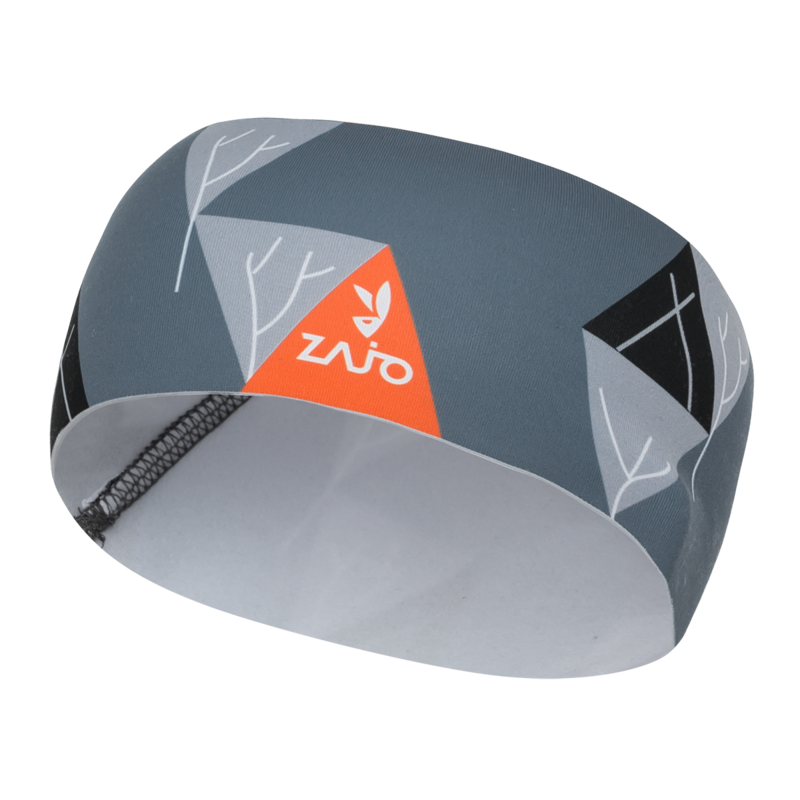 This headband offers warmth that fits under a ski helmet just as well as it traps sweat on a trail run. It is very thin and soft. Stretchy microfiber polyester gives you comfort and head protection.